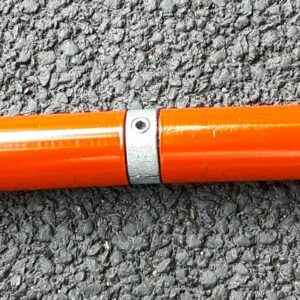 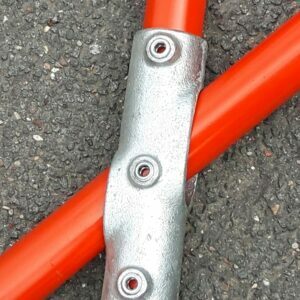 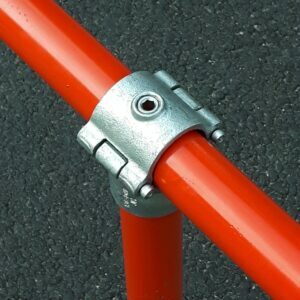 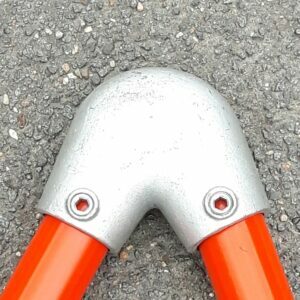 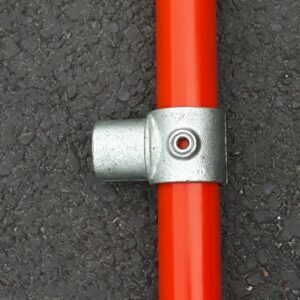 The Tube Clamp Short Tee 101 is a 90° tee connection between two tubes. 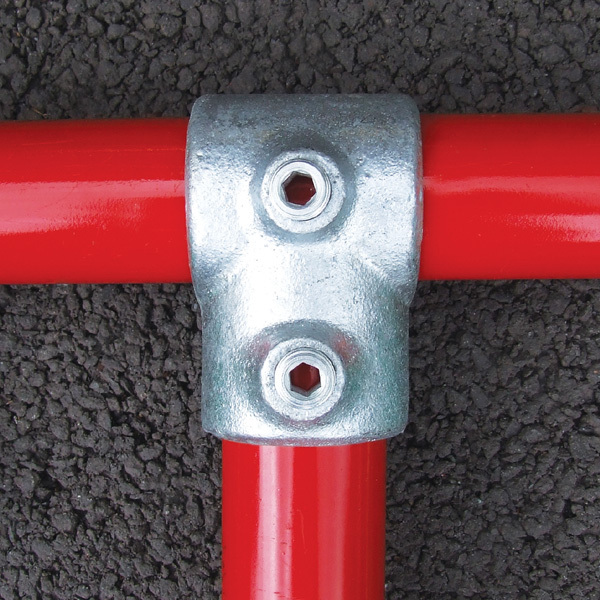 Typical use is on a straight and level guardrail to connect the vertical to the top rail or end/mid rail to the vertical. 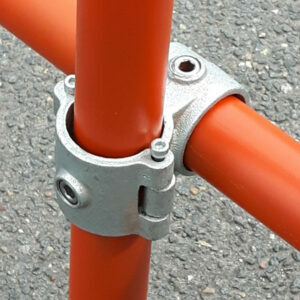 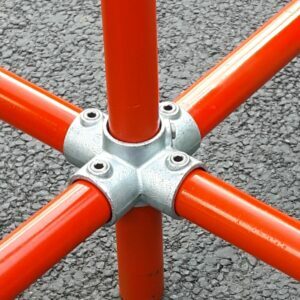 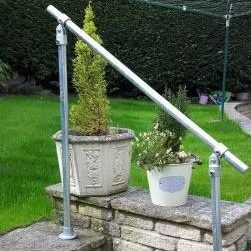 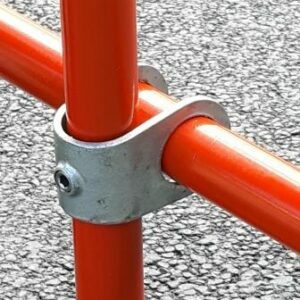 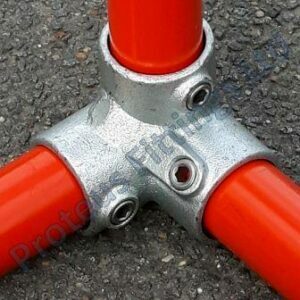 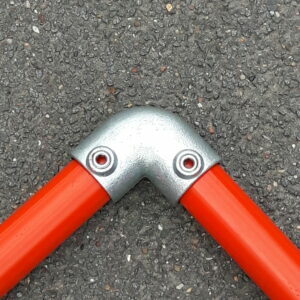 This Short Tee Tube Clamp fitting cannot be used to join tubes in the top of the short tee. 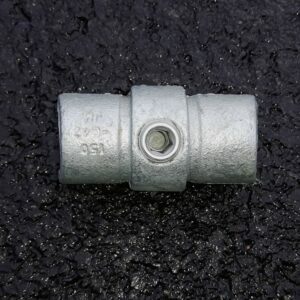 For this the Tube Clamp fitting 104 Long Tee should be used.